First song all the way through is dope. Slim K definitely top 5 at this. And he breaks new records. 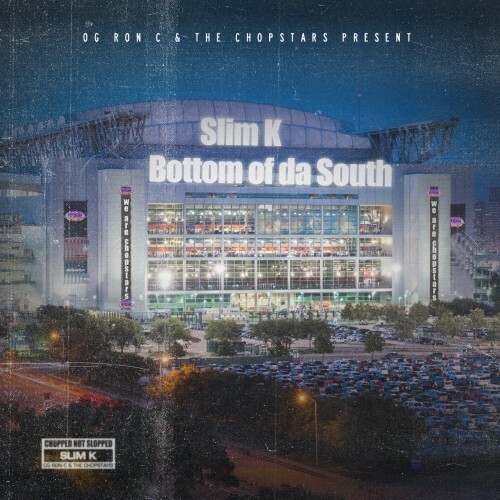 SLIM K BEWN ON HIS **** FOR SO LONG NOW AND THAT **** IS NEVER SLOPPED.